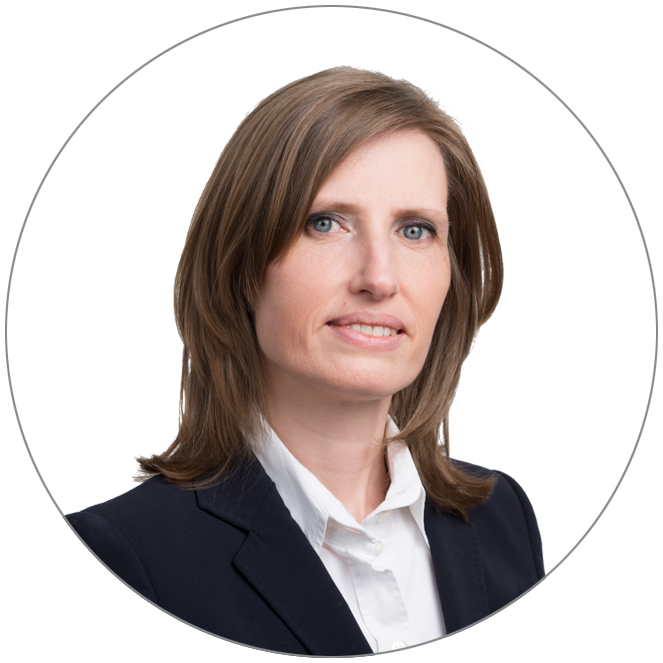 Anke Heezius, Master of Law, is the founder of LSLegal. She specialises in intellectual property, patent law, pharmaceutical law, pharmaceutical advertising law, health law, general contract law and civil and administrative procedural law. Anke studied law at the University of Utrecht and Chemical Engineering at the University of Delft. She completed a post-doctoral Master’s in Innovation Management at the University of Madrid and is also a qualified patent attorney. Anke has worked as a lawyer in Amsterdam since 2001 and honed her professional skills at one of the big English firms (Freshfields). She formed her own legal practice in 2007. Her technical background comes into its own when dealing with complex scientific and technology cases. Many of the rulings in which LSLegal was involved are published online. LSLegal successfully represents clients in national and international patent proceedings. LSLegal is recommended in Who’s Who Legal (intellectual property, litigation, regulatory). LSLegal is a member of the Institute of Patent Attorneys, the Netherlands Bar, the Intellectual Property Association, the AIPPI, the Licensing Executive Society and the Dutch Pharmaceutical Law Association.